My job of the week definitely goes to Gerard Liger-Belair at the University of Reims Champagne-Ardenne where he studies the physical chemistry of bubbles in carbonated drinks and consults for several champagne houses. In a recent issue of Physics World he revealed his six top champagne secrets including how many bubbles there are in a typical glass of fizz, why a fog appears when you open a bottle and the optimum angle you should pour wine into a glass. Didn’t know you could apply physics in the food and drink sector? It’s a growing sector too. Find out where else you can apply physics here. Good post from my colleague, Lizzie! With over 40 different exhibitors in one venue, plus panel sessions, workshops and presentations; you can’t afford to miss this event. Organisations come to this event because they want to hire students and graduates. This short but essential session will give you the advice you need to make the most of the Fair. No booking required. Meet over 40 exhibitors from start-ups to large multi-nationals. No booking required. Promoting your PhD to IT sector employers, 3rd February, 9:15 – 12:00, The Screening Room, 50 George Square. 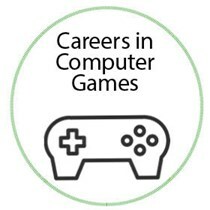 Don’t miss Careers in Computing Games, Wed 3 Feb! Scotland’s Computer Games Industry has a worldwide reputation for creativity & wants to recruit students from a range of backgrounds. Come to this exciting evening event to hear from industry insiders about their roles & how you can get started! More details and book in on MyCareerHub events. Students interested in this event may also be interested in attending the Careers in IT Fair happening on the same day in the Informatics Forum, 1pm – 4pm. Great feedback from an Edinburgh student on her experience of getting to the finals of TargetJobs Undergraduate of the Year Award. She did it, you could too! Third year student, Zoe McCleery applied last year and was selected to be a national finalist. Here she shares her advice on how and why other students should apply. Wondering about Careers in Business/Finance? Our work impacts at the highest level of global business and builds confidence in economies worldwide, and has a positive effect on the societies in which we all live. Where: Lecture Theatre A – JCMB, King’s Buildings. KP Technology are now recruiting for summer interns with a background in Physics or Materials Science to work with their research and development team. They have previously had very successful student summer internships in 2014 and 2015. KP Technology specialise in work function measurement, designing and manufacturing instrumentation and undertake research in this area. The research topics covered include: organic photovoltaics, graphene, nanowire devices, metal oxides, perovskite solar cells, forensics, thin films, biological materials and semiconductors. They have over 400 customers, in over 40 countries worldwide including NASA, European Space Agency, CERN, Harvard University… and over 50+ client publications involving their equipment in 2015. Company director Prof. Iain Baikie won the IOP Swan Gold Medal 2015 for his contribution to the development of Kelvin Probe method instrumentation and IOP stated that ‘the world-wide impact of this relatively small British company is astonishing’. No sign up is necessary for the fair – just bring your student card to the Informatics Forum between 1pm – 4pm on Wednesday 3rd Feb. Attend our Prepare for the Fair session on 28th Jan to give you that extra confidence boost and help you develop your networking skills in advance of Careers in IT. Or if you can’t attend the session, get some hints and tips from our Prepare for the Fair video. We’re also running a Careers in Computer Games Panel and Networking event later that same evening which you can sign up for now via MyCareerHub. We look forward to seeing you on 3rd Feb! Find out about a career in medical physics. Transition from student life to the professional workplace can be tough…so…we have developed a whole week of good stuff for you to try to help you feel more confident about the future, about trying new things, about presenting yourself. CareerConfident is a week-long series of events hosted by the University of Edinburgh’s award-winning Careers Service, giving you a head-start on your career journey and helping you develop the skills you need to succeed in the workplace. CareerConfident 16 starts week commencing 18th January and is supported by EUSA. This day has been arranged for students who are considering a career in teaching in the UK and are interested in applying for a PGDE (Professional Graduate Diploma in Education) or PGCE (Postgraduate Certificate in Education). During the day you will have the chance to meet teachers and observe lessons in your chosen subject. 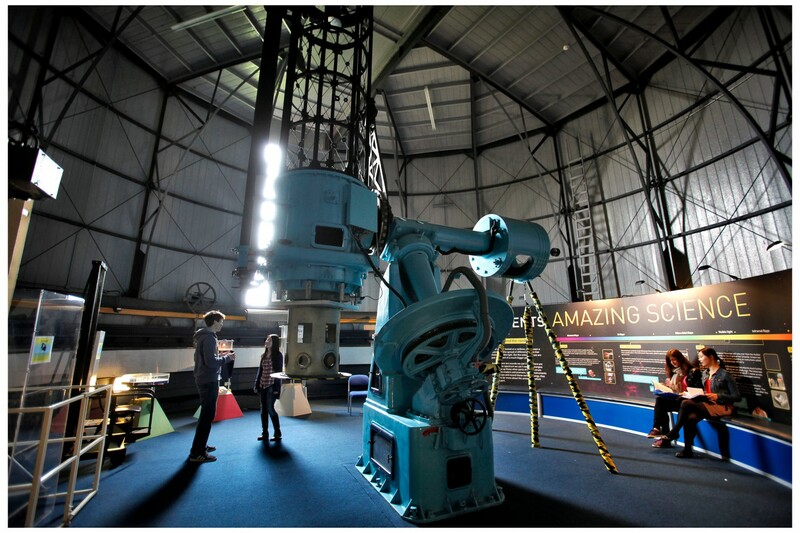 The range of subjects to observe has increased from last year’s offering and includes physics, maths and computing. ‘A Day in School’ will be taking place on Wednesday 10th February, again at Balerno High School. The Careers Service will be running a pre-event session covering practical issues and how to make the most of the day .